Arrive in Moshi, Tanzania. Airport pick up and transfer to Aishi Hotel at the foot of Kilimanjaro near the Machame gate. Welcome dinner at Aishi Hotel. Free day to rest from your long international flights and explore Moshi. In interested we can arrange a day excursion to Lake Chala, Mkomazi game reserve or Arusha National Park. In the evening there will be a thorough orientation, climb briefing, and final equipment check. 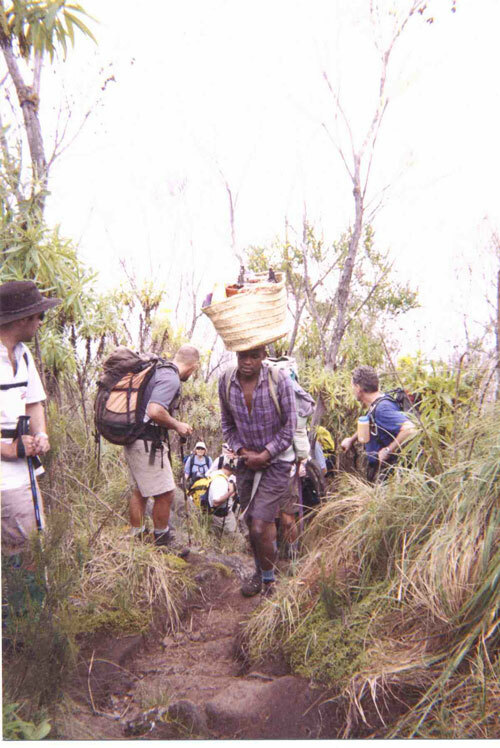 We leave the Karanga River behind and hike five to six hours to our high camp at Barafu. At Barafu camp we have an inspiring view of Kilimanjaro, Mawenzi, and the plains below. Summit Day! 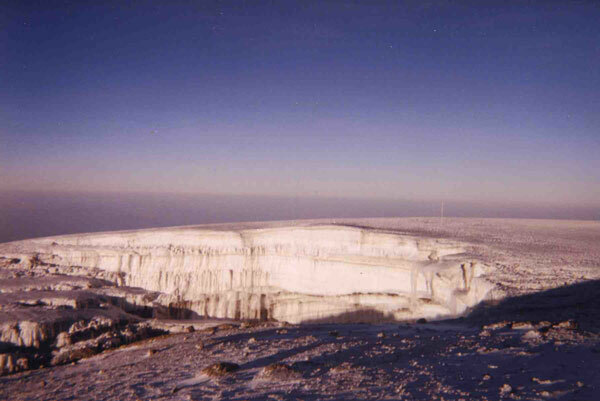 After a short night of resting and eating the final ascend of Kilimanjaro begins between midnight and 1:00 am. This section gets gradually steeper as we zigzag for five to seven hours on frozen scree or snow before reaching Stella point on the crater rim. After a short break to enjoy the sunrise and view the crater magnificent ice fields we then proceed another hour along the crater rim to the top of Africa at Uhuru Peak. 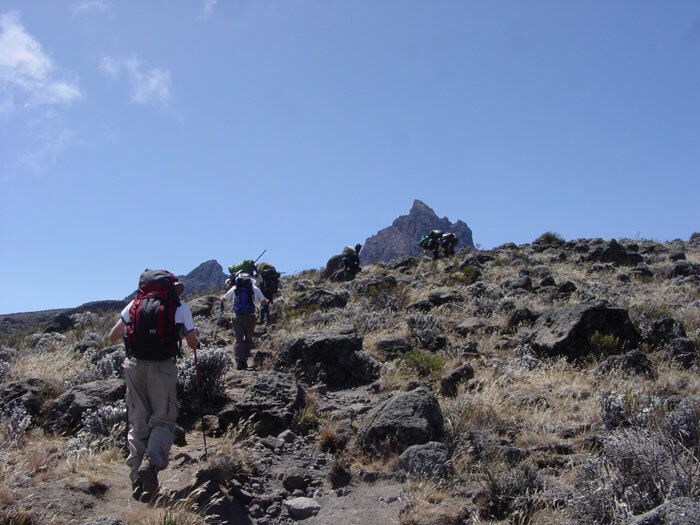 (19,340ft/5895m) After taking our summit photographs we descend back to our Barafu camp for a short break and lunch before descending several hours further down the mountain to Mweka Hut camp. A time for celebration! Our final day on the mountain. A four hour descend takes us through a deep rain forest to the Mweka Gate. Here you will be awarded your summit certificates of achievement before proceeding to the Aishi Hotel for a hot shower, dinner celebration, and a good nights rest.